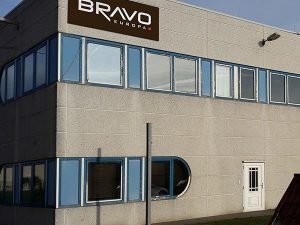 BRAVO EUROPA opens a strategic logistic platform in Czech Republic in the summer of 2011, to ensure cost effective solutions for all clients in Europe. Due to the accelerated rate of development of the export activity, the Czech subsidiary plans to cover 3 European countries: Czech Republic, Austria and Slovakia. At present, the Bravo Europa S.r.o. 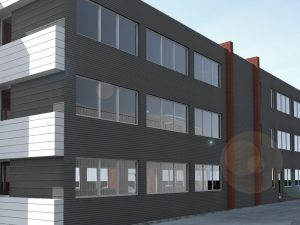 unit is located in Brno area, on a site of 2,200 sqm, operating production, logistics and deliveries to Central Western European markets. 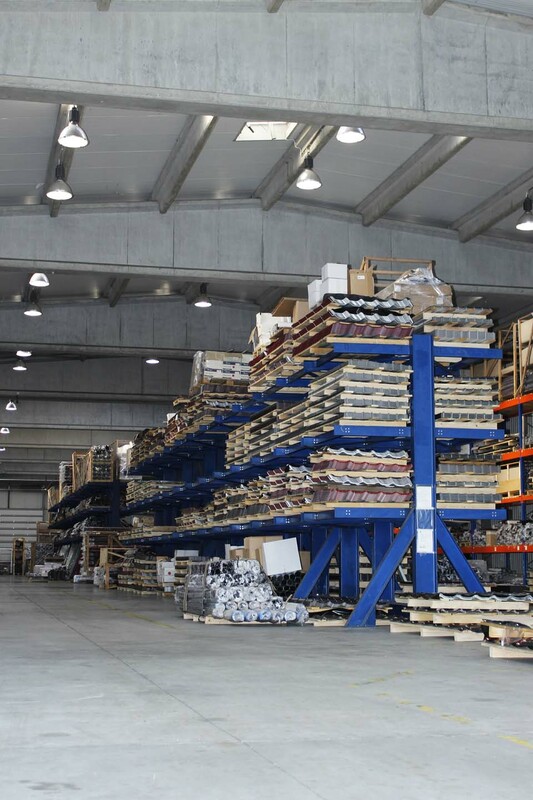 The necessity to open this unit came as the company is expanding its deliveries to more European countries.